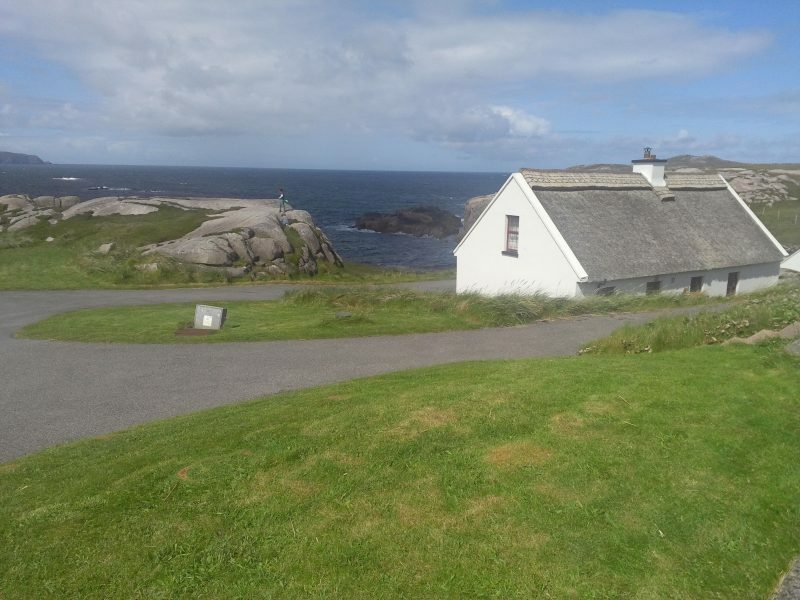 At Donegal Thatched Cottages, Ireland, we offer traditional Irish cottages for rent as holiday homes right on the seafront/beach on The Wild Atlantic Way. 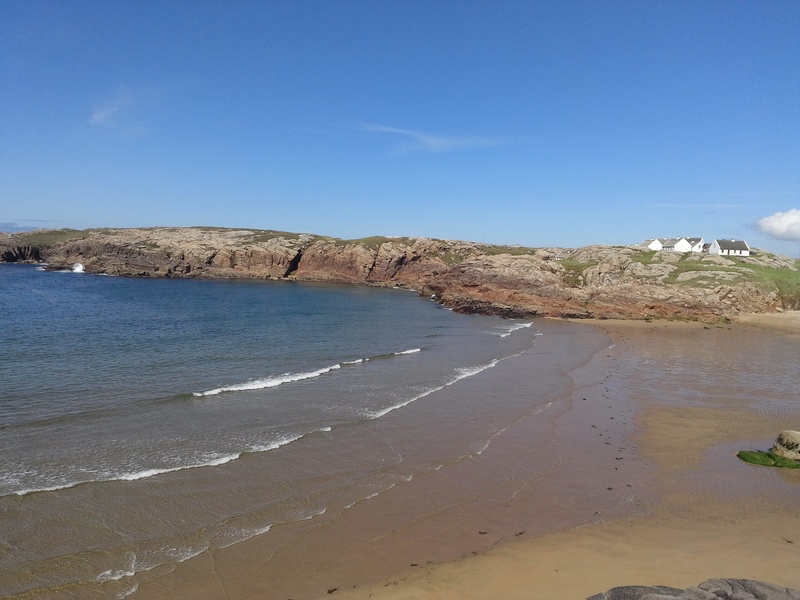 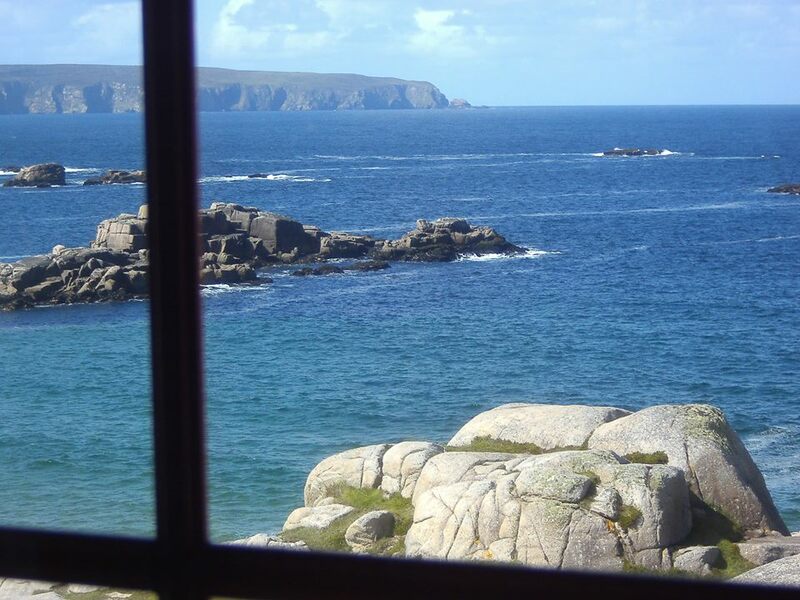 Our cottages in Donegal are located on Cruit Island right on the Atlantic Ocean. 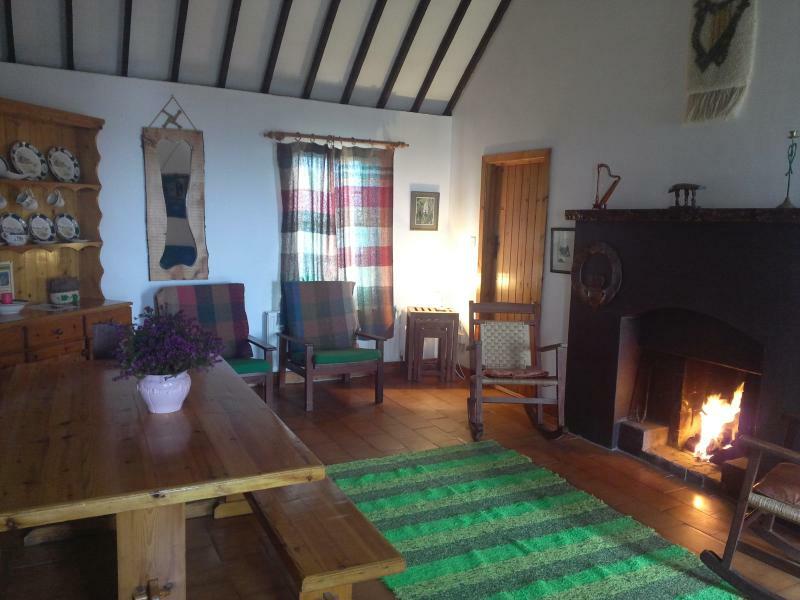 We invite you to warm your toes at a blazing turf fire; taste the salt spray on the sea breeze; experience the warm welcome of West Donegal, where time meets eternity and the old ways linger on. 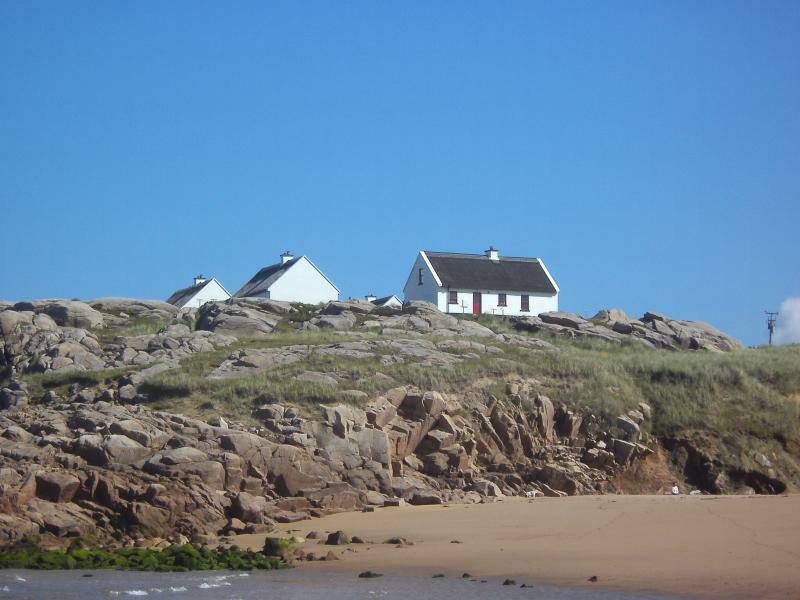 At Donegal Thatched Cottages we offer a very special kind of holiday for all the family and a perfect setting for a quiet out of season break, a honeymoon to remember, or a family based get-together. 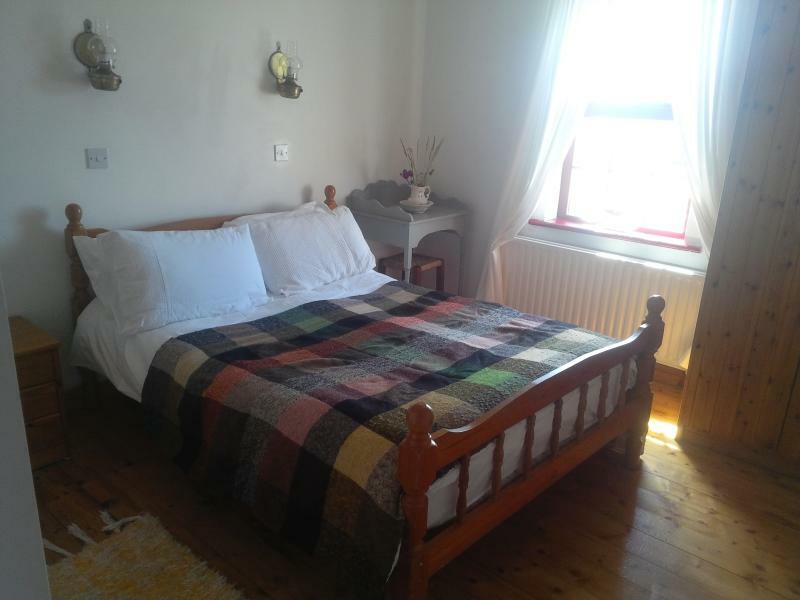 For personal service from the owners make your enquiry/reservation through this site.